One walk down the aisles at your local grocery or big box store and you will see a huge variety of cleaners promising different things. A quick peek at the ingredient list and you will likely see numerous unpronounceable chemicals, artificial additives and scents or even toxicity warnings. If you haven’t dipped your toes in to the world of DIY cleaners, today may just be the day. You will find cleaners with minimal ingredients that you can actually pronouce and may just already have in your home. Only essential oils are used to scent and you can easily customize with your favorite oils or combinations. The bonus? They are literally pennies to make an entire bottle. 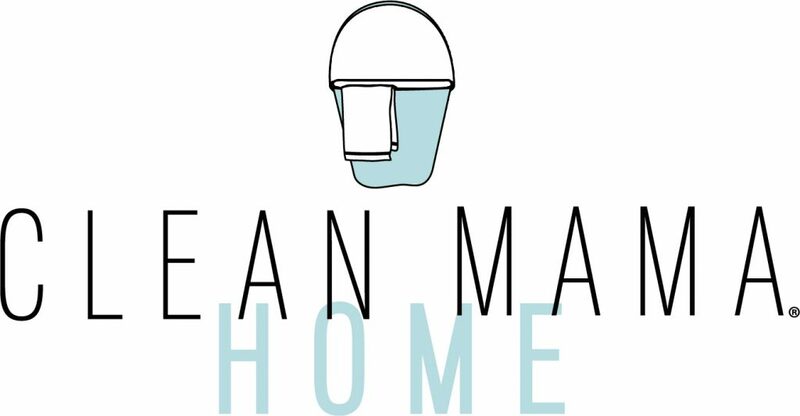 Psst…the bar mop towels, spray bottles, clear mason jars, and cleaning recipe labels can all be found in Clean Mama Home. Try one (or all!) 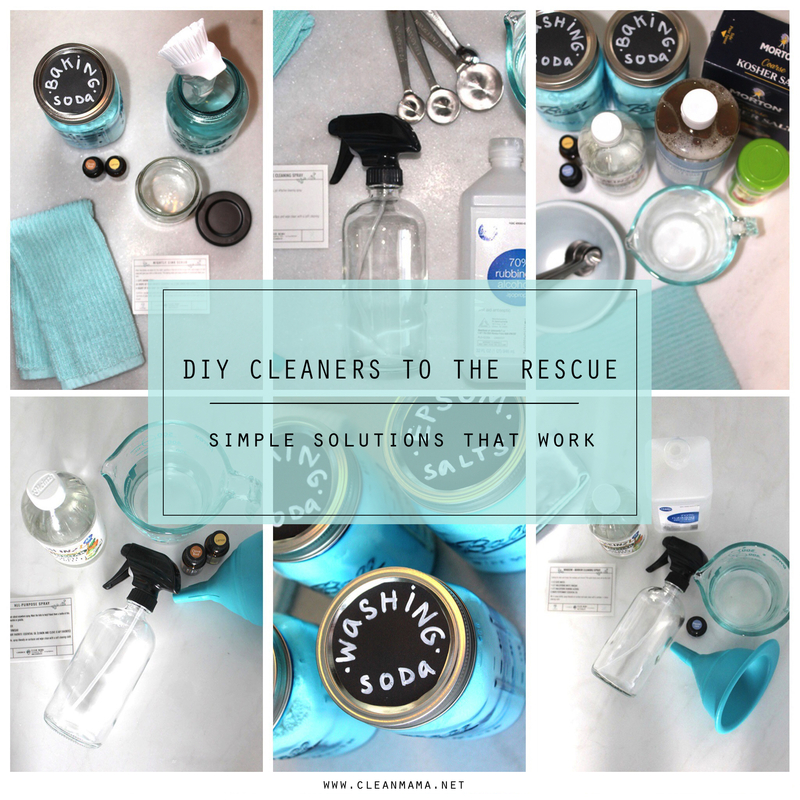 of these DIY cleaners and let me know what you think. Happy cleaning! I love to sprinkle this Nightly Sink Scrub in the sink and give a quick scrub at the end of the day to polish and clean. This Marble and Granite Cleaning Spray beats any of the commercial cleaners I have tried. Bonus: it is incredibly inexpensive! This Soft Cleaning Paste is ideal for bathrooms, tubs, tile and faucets and anywhere soap scum, water spots and grime reside. Everyone needs an All-Purpose Spray for general cleaning and this one is it for me. I love that it is kid-safe so that little ones can help alongside me. 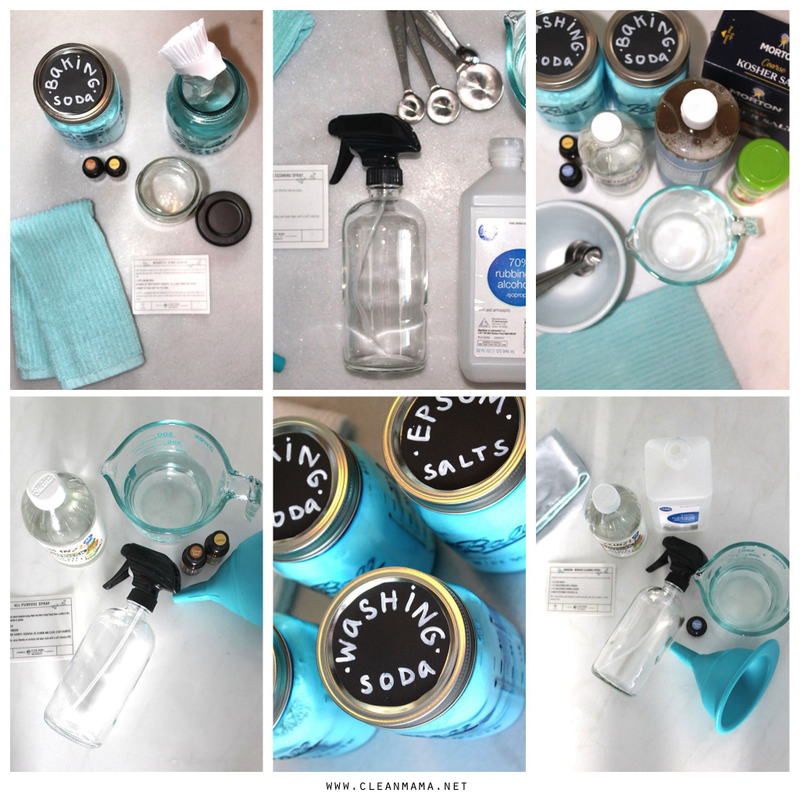 If you are new to the word of DIY cleaners, my Glass and Mirror Spray may just convert you for life. It works amazingly well and leaves behind no streaks or smears. It is perfect for windows too. I use this simple storage solution to keep all my ingredients for cleaners close at hand, uniform, and ready to use. 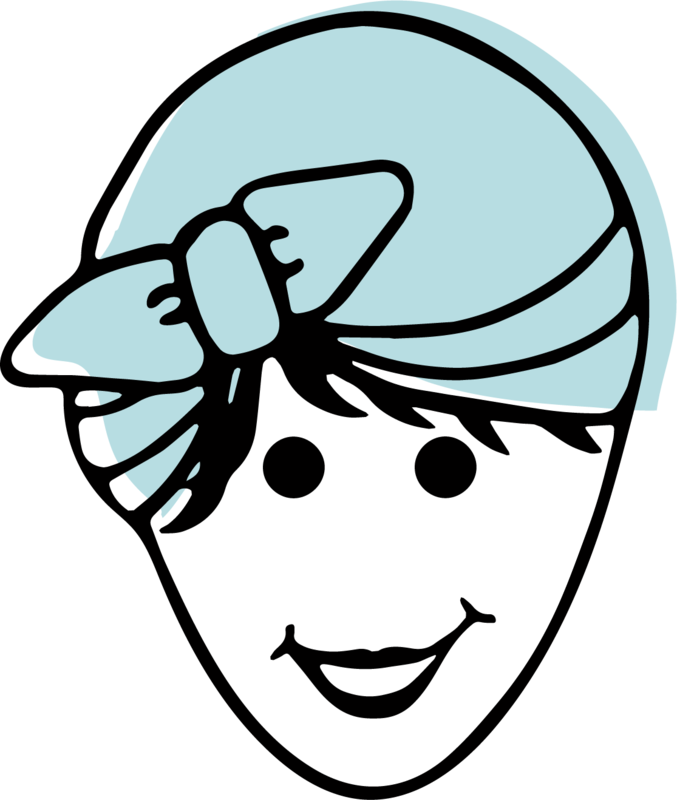 Love cleaning and DIY cleaners or just want a simplified approach to cleaning and homekeeping? 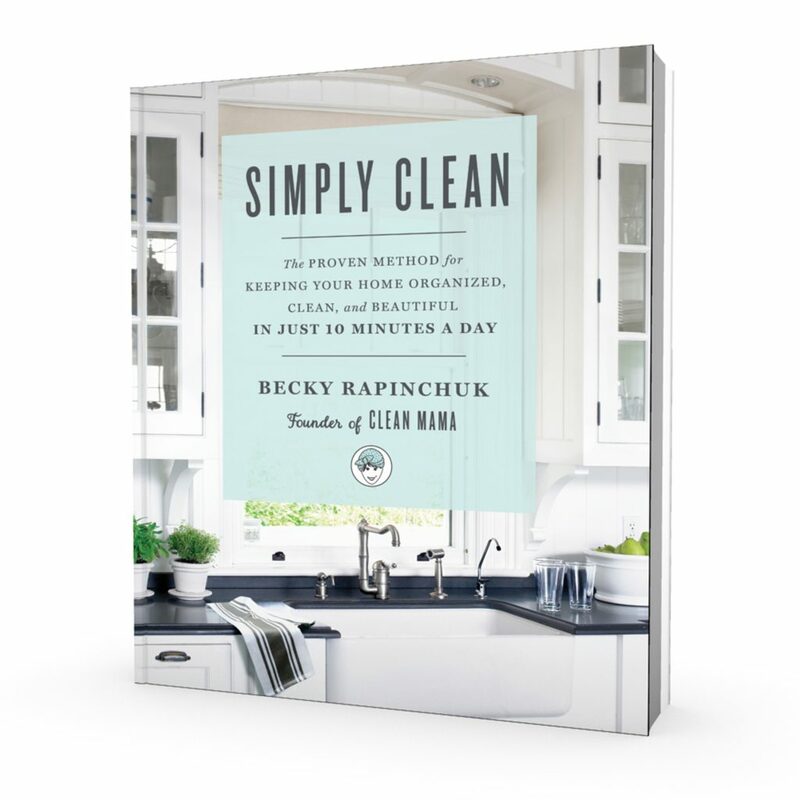 You’ll LOVE my new book Simply Clean – pre-order it now! 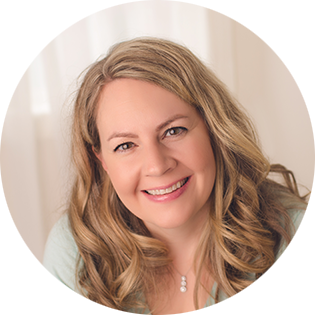 Becky, is it okay to use your clear glass spray bottles with essential oils? I love the look of clear glass over the brown or blue glass, but I’ve heard the light can reduce the effectiveness of the essential oils. What are your thoughts? Thanks! Love your blog!